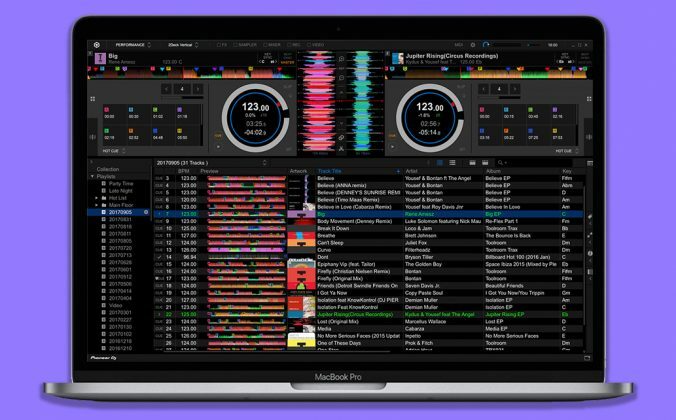 Serato just released a new version of its Serato Sample sampler app that includes workflow enhancements and compatibility with macOS High Sierra. 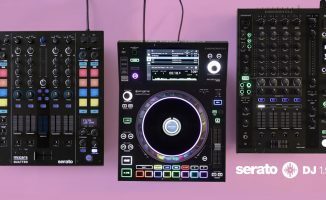 Serato just released a new update to Serato Sample, the plugin that lets you do cue point trigger-style sampling in your digital audio workstation. 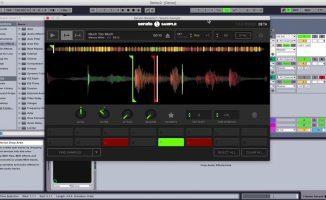 Now at version 1.1, it brings support for the new macOS High Sierra operating system, and also adds workflow improvements like the ability to undo/redo and an assignable headphone cue output. 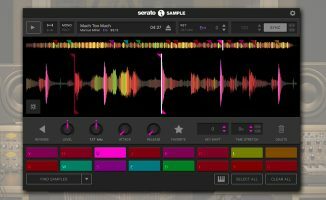 We already reviewed Serato Sample and it’s a fun, easy-to-use sampler for creating your own beats using an interface and language that’s familiar to Serato DJ users. 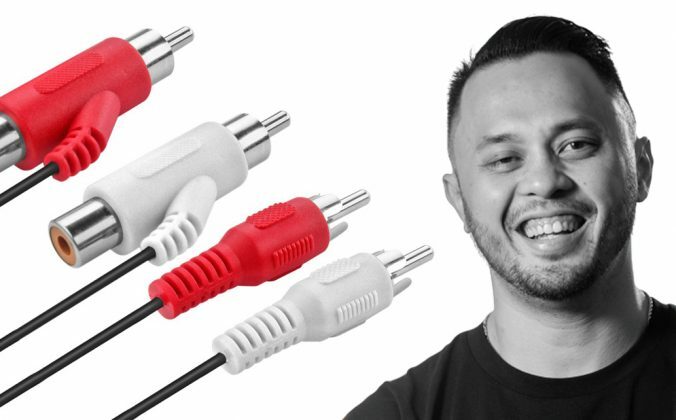 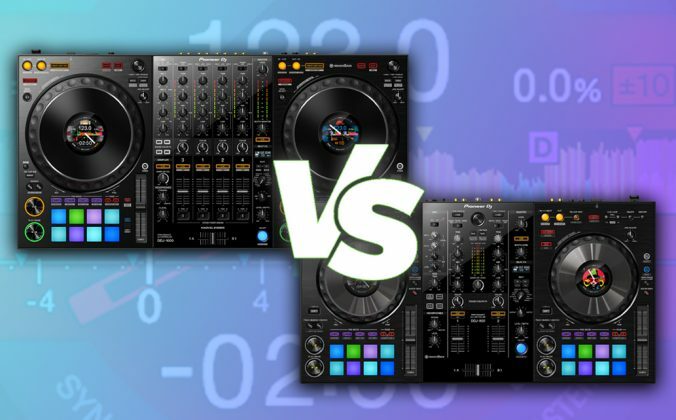 It’s a decidedly niche product for DJ/producers – if you’ve always been curious about sampling and how you can integrate that into your production or live performances (ie when performing with Ableton Live), it’s a good app to cut your teeth on. 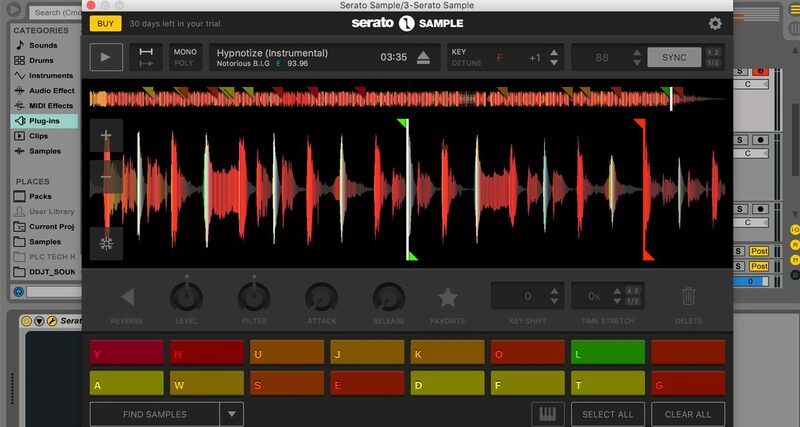 • Serato Sample 1.1 is now available, and comes with a free 30-day trial. 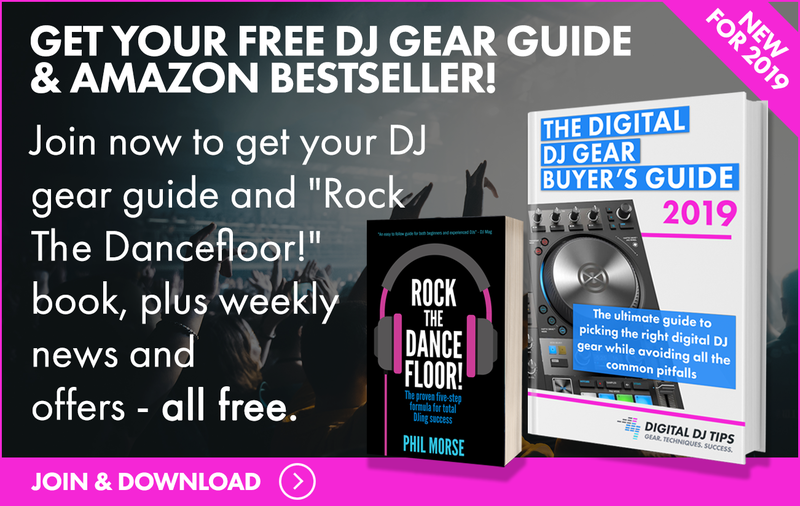 Check the Serato Sample site for more details. 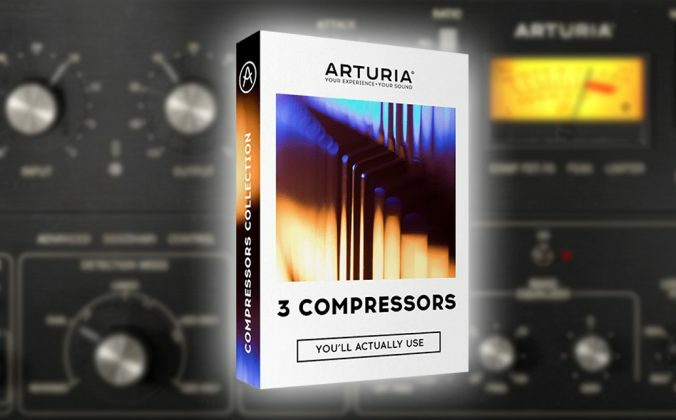 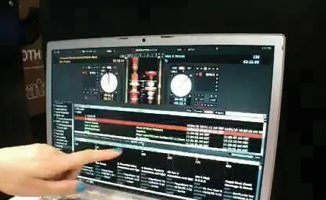 What are your thoughts on Serato Sample? 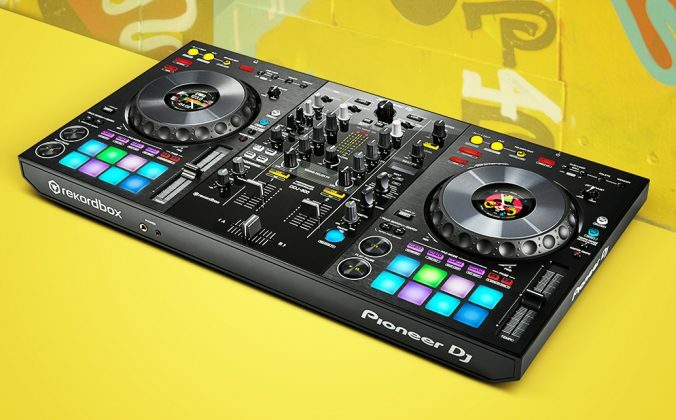 Have you tried it out yet, or is it something you aren’t interested in? 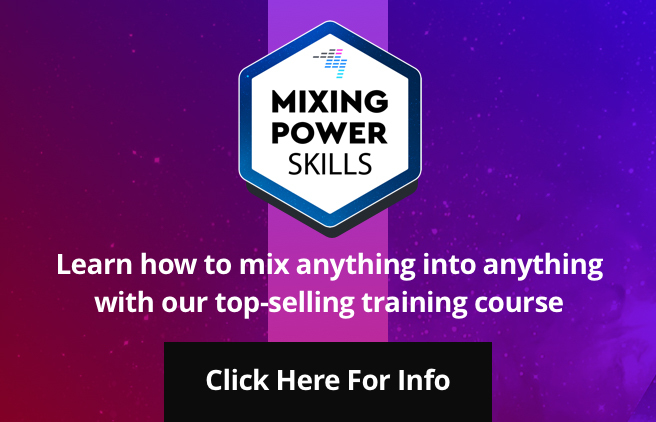 Let us know below.